People with hemorrhoids (i.e. piles) often lose great amounts of blood if there are open sores. If the loss is beyond acceptable limit, then the person would suffer from anemia. Deficiency of vitamins in the body - especially folate and vitamin C - is also responsible in causing anemia. This anemia is called as vitamin deficiency anemia. Anemia caused by vitamin deficiency can be aggravated by smoking. Smoking interferes in the proper absorption of several vitamins in the body. Hence these vitamins - especially folate and vitamin C which are water soluble - are flushed out of the body without getting assimilated. 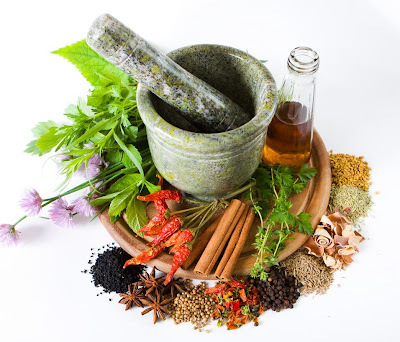 Herbal and home made remedies are always good as they don't have any side effects.